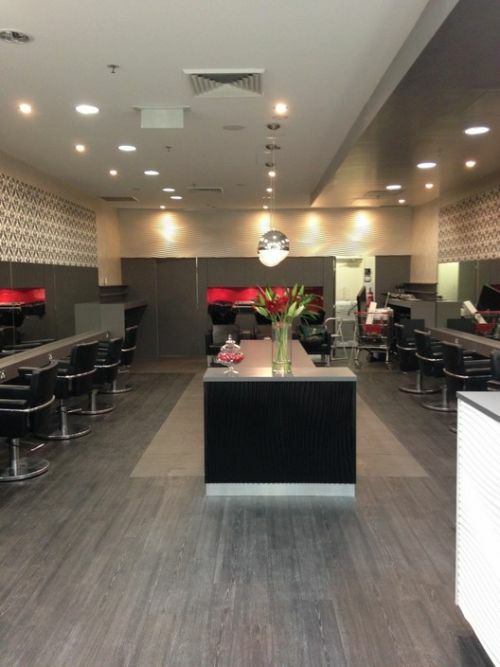 D'tanglz Hair Bar is a family owned business located in Stanhope Gardens Shopping Centre. We strive to provide the best services to each and every customer. All Hairstylists are full qualified in all aspects of hairdressing and are always available to answer any of your questions. Pampered Locks offers a one on one service, focusing on you the whole time.. A home based salon offering the following packages deals below: 1. 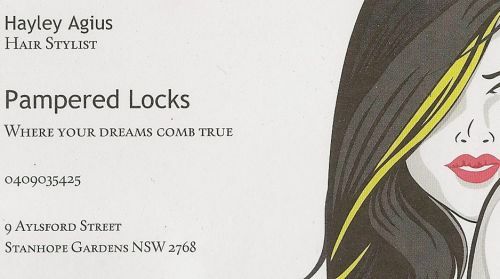 Half head foils or Full Colour, Cut, Wash, Treatment and Blowdry $100 2.Cut, Wash, Treatment and Blowdry $50.00 3.Full Colour, 10 Foils, Cut, Wash, Treatment and Blow Dry $145 4.Brasil Cacau - Keratin Smoothing Treatment from $130.00 5.Wedding or Formal Upstyle packages including a make up artist. Prices starting at $140 per person. We can come to you or work from our salon. I can also offer many other services, please call to ask for a price.. Location based in Stanhope Gardens, call today to make an appointment Please note, cash payments only..